Being a parent is not an easy task and it starts from the day when you hold your child in the arms for the first time. Parents of a newborn child start preparation regarding the health and related concerns since the time they conceive reading books related to health tips for baby care or reading articles on the web. 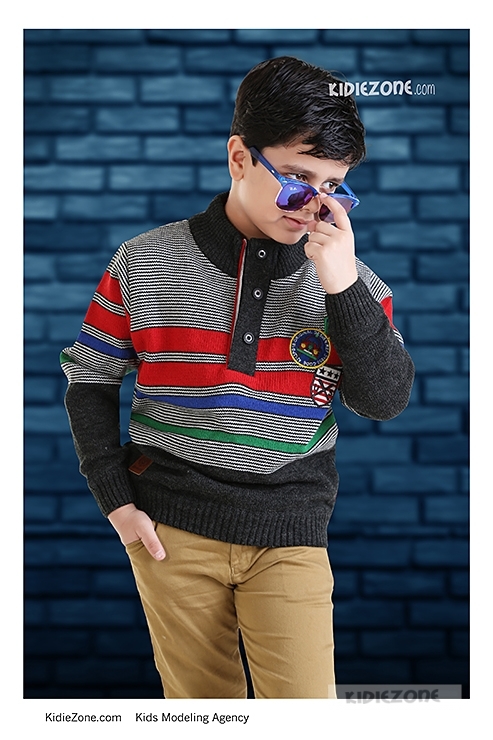 A mother’s role is very responsible and requires a lot of patience to handle the kids and their health related issues without panicking a lot. With both parents working all around the clock stress level is very high and activities like timely feeding, proper nursing can be troublesome to remember on time. These apps will be helpful in making your life relaxed and trouble free. 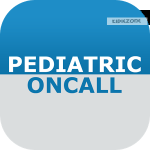 Pediatric OnCall: This App is connected to www.PediatricOncall.com which is a medical website with over 40 tools for medical personnel and also medical information on pediatrics, symptoms, medicine and child health. It consist of an expert panel of doctor’s to answer your medical queries and common FAQ’s. The best part is that all features in this app are completely free. MuM: MUM is an intuitive app for newbie parents focused on Child Care. A complete health care app mapping various consumer touch points like daily health info, immunization schedule, image gallery, and tracking your child’s growth. 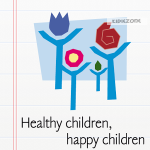 FirstStep Baby Health: This is similar an app which is similar to the previous one. FirstStep is a child health management tool for parents who want to keep track of the most important aspects of their baby’s health and well-being. The app helps parents record, track and monitor immunizations, growth and development. The immunization reminder app makes it easy to track all required vaccinations, important due dates and developmental milestones! Must have for new parents to manage their baby’s health. White Noise Lite: This application is designed to make your baby sleep tightly and easily after your hectic day in the office. It sings lullabies sung in the mother’s voice only. 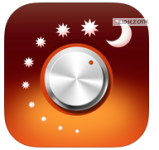 It is available free and includes other soothing sounds which provide comfort to the child while fighting to sleep. It helps in relaxing and soothing to the ears and your child can sleep easily in a few minutes only.